Beautiful all Brick Home in the Savannah Glen Subdivision off Argyle. 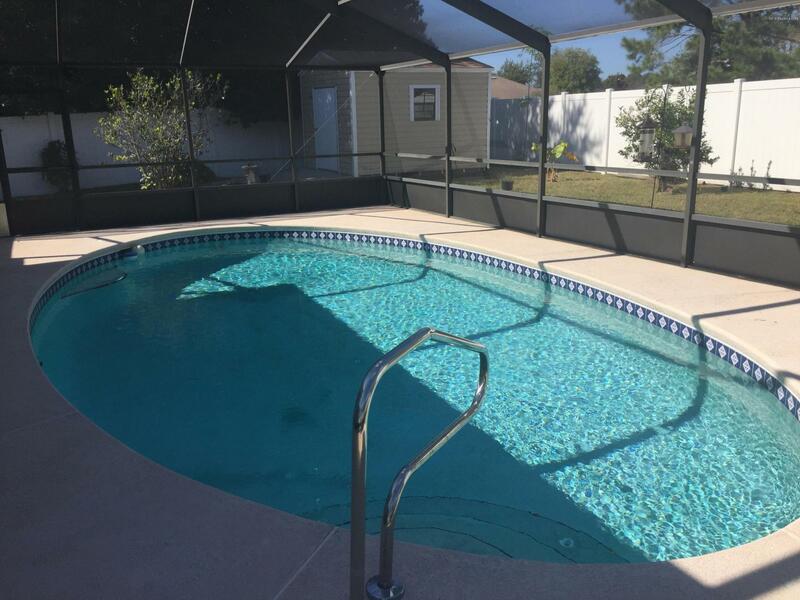 Home features a Beautiful In-Ground Solar Heated Screened in Pool with Covered Patio,Vinyl Privacy Fencing and a Huge Storage Shed. This Home has a Split Bedroom Plan with Large Master Suite and Walk In Closet & Master Bath. The Home has a Formal Living Room & Dining Room, Eat In Kitchen with Breakfast Bar that Overlooks the Family Room, Fireplace and Pool Area. Floors are Tiled or Carpet. The 2 Car Garage has a Full Garage Screen, Home has Surround Sound, Security System,Termite Bond, Shallow Well for Lawn Irrigation System. Convenient to Schools, Oak Leaf Shopping, Churches, Restaurants and Blanding Blvd (for Easy Commutes)! Newly Painted Interior! 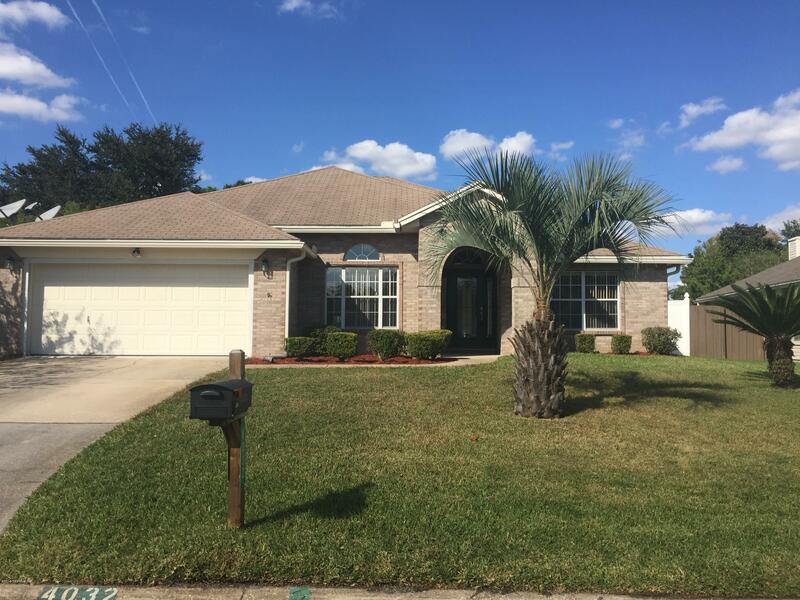 This Home is Ready for Your Family and Priced to Sell!